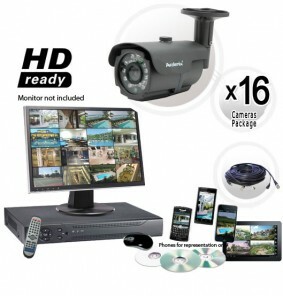 High quality 16 camera security system that is completely plug and play ready. 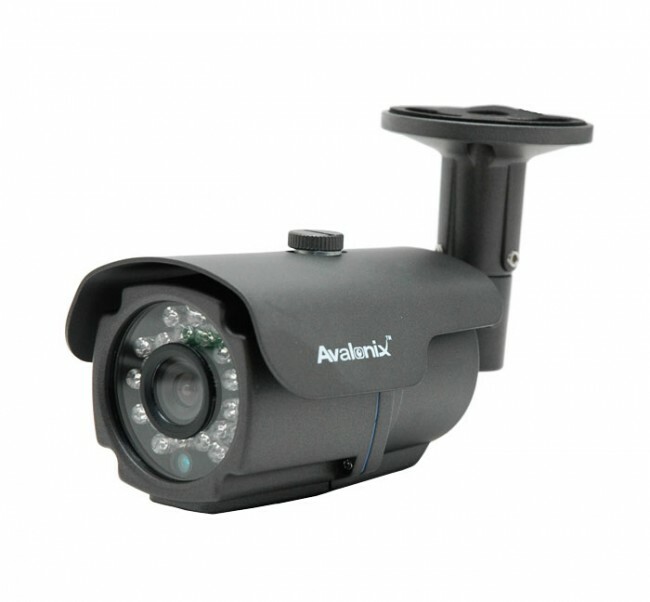 Ease of use is streamlined with a huge variety of features to make this a very attractive surveillance solution. 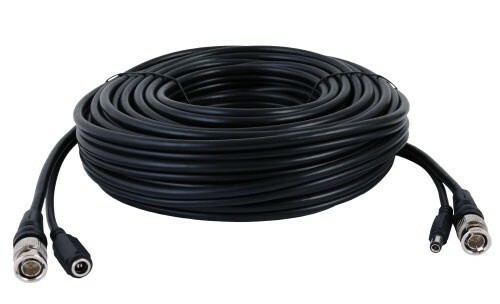 This Security Camera System will outshine any other wired CCTV camera system you can find in this price range. On the DVR end of this camera system, you’ll find a brand new high resolution DVR that truly exceeds expectations of today’s DVR units. With a brand new user interface, this DVR delivers easy to use menus that can be easily navigated using the included wired USB optical mouse or with the handheld remote control. It’s amazing timeline video search feature makes it very easy to surf through hours of video footage to find the incident of interest. This DVR camera system comes with a 1TB Hard Drive pre-installed and formatted for your convenience allowing for about 3 weeks of continuous recording for all sixteen cameras, and you can even record up to 2 months of video at lower resolutions with motion activated recording. Motion detection is another important feature on this DVR. It features sensitivity options, scheduling, and even motion-masking to ignore areas out of the video if they are triggering motion too often. On top of video motion detection based recording, you can schedule this DVR to manually record all the time or on any type of schedule.